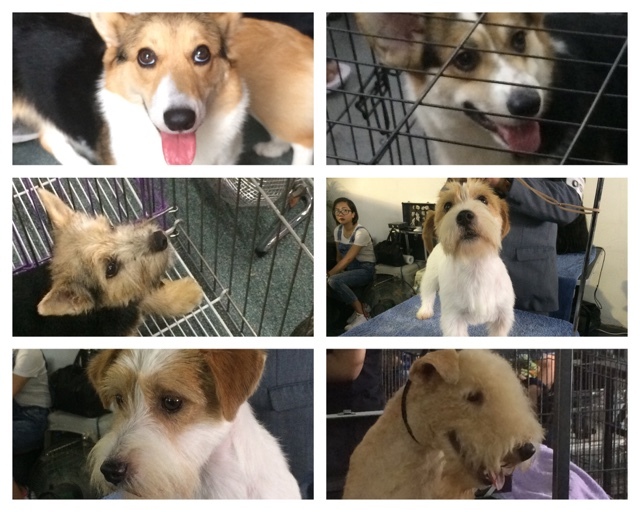 It's a wondeful day to see super cute pets at Century City Mall in Makati. Today they're holding a Philippine Canine Club Inc. event at the top floor of the mall for all dog enthusiasts, even from the Asia Pacific region to see who's the best in show. They have separate categories according to the dog's breed and I don't even know where to look because they are all so beautiful! The mall also has pet access registration going on available every Tuesdays, Friday-Saturday. 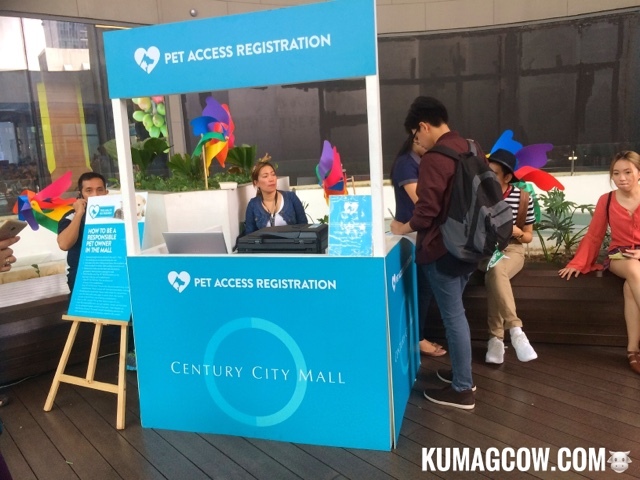 But you can always go to http://centurycitymall.com.ph/ if you want to have them registered early on. 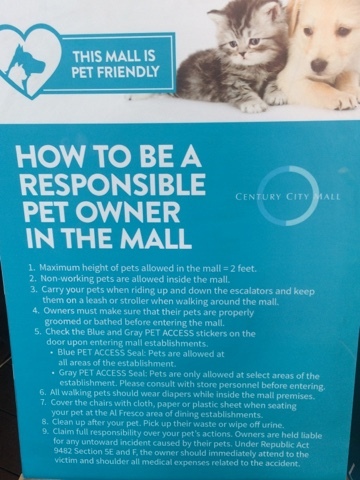 Now the rules are simple, you can take your pets anywhere except the cinemas and there are specific stickers which you can find in their stores to know if they are allowed fully or in just certain areas. As a responsible pet owner, you should also have them in diapers, on top of paper or plastic when they are dining, and of course you should have a way to pick up after your dog, that's a must! It's going to be a regular thing now and they're still in the works of having a few buildings nearby to house condominium units and a supposed Asian Breast Center that's got state of the art facilities for your medical needs soon! They are part of Century Properties, so there's really nowhere to go but up!